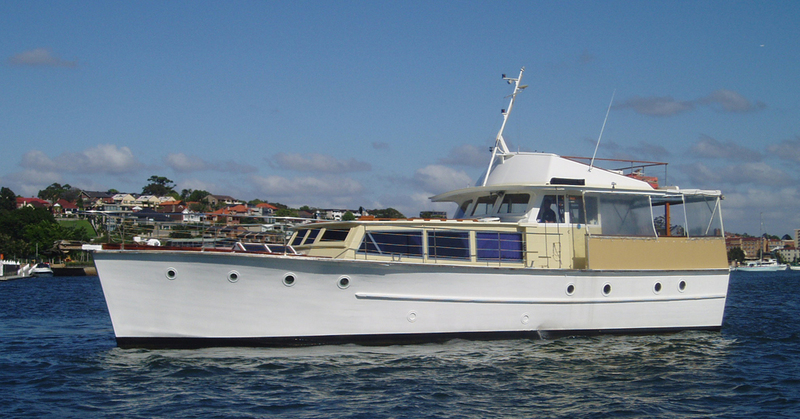 The MV Janthe is a 60ft all weather luxury cruiser of traditional character and is licensed to carry 70 guests for day or evening charter. 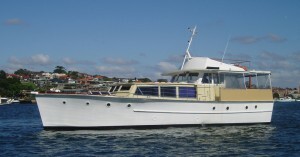 The versatility of this vessel enables it to cater for any function and we can embark from any specified departure point in Sydney Harbour. Janthe consists of three main decks, the first being the main saloon where the bar is situated, furnished with comfortable leather lounges and plush carpet complimented by handcrafted teak paneling creating a warm and relaxed atmosphere. The aft deck is comfortable in all weather conditions and provides a spacious area for dining and dancing to a superb stereo system. 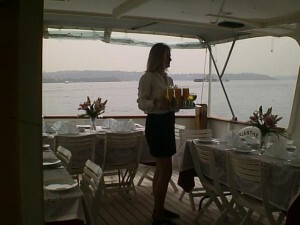 The open air foredeck is ideal for taking in the spectacular views of the worlds most magnificent harbour.